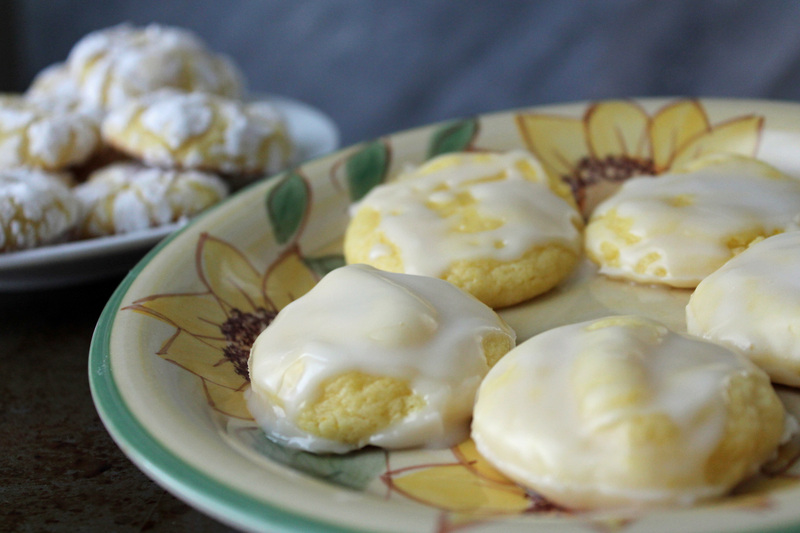 I have been in search of a good lemon cookie recipe. I still haven’t found The Lemon Cookie Recipe. The one were the cookie is not hard but not so soft it falls apart in your hand. Until I find that recipe I will share all the others I try in my search. 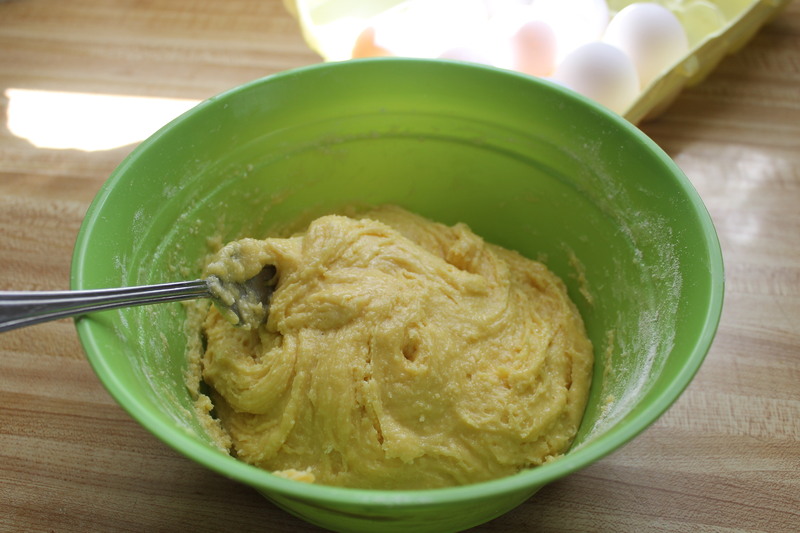 This one I decided to try because I just happened to have a box of lemon cake mix. 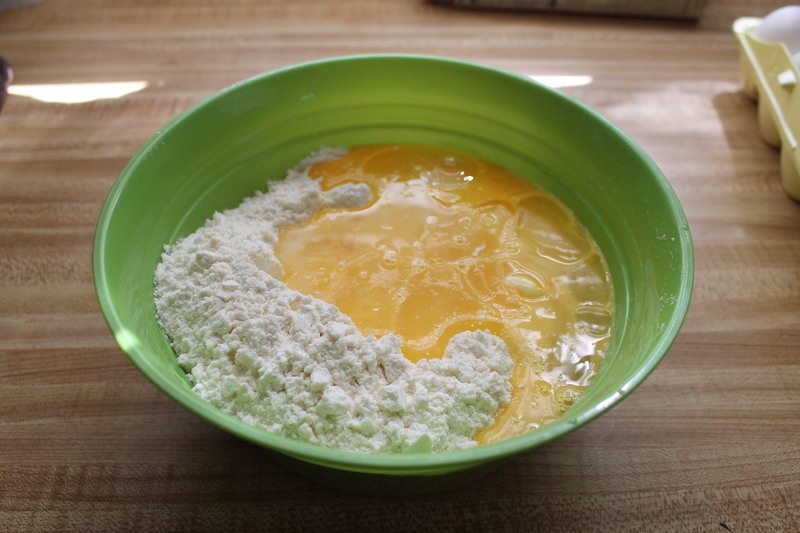 The recipe was similar to a crinkle cookie. I made the two batches following the directions. Oh how I love the taste of lemon. Oh how the lemon taste in this cookie was too much. To try to tone it down the last batch I baked crinkle cookie style. They were good but still the lemon was too strong. These cookies are very soft and will fall to pieces easily. 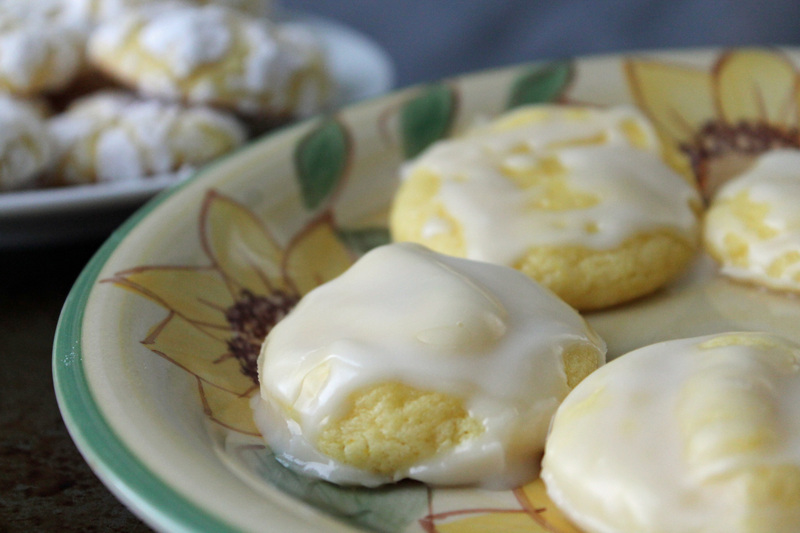 The original recipe called for a lemon icing. I decided to go with a lime icing to try to balance the flavors. In my opinion it worked. The husband tried the cookies, he said they were okay. He is not a lemon fan. Which was good for me. I had lemon cookies all week long. For first break at work, last break and for dessert after dinner. I was a very happy Gotha. Set in freezer to harden. Bake at 375* for 7-8 minutes. Cool and frost with lemon or lime frosting. Mix until smooth. Spoon over cookies. Some I covered heavily with frosting others much less. Thank you for joining me on another Pinteresting adventure. Hopefully one day I will find that perfect lemon cookie.